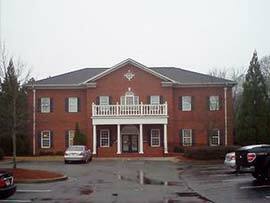 Insurance Accepted by Marietta OB/GYN Affiliates, P.A. Marietta OB-GYN Affiliates, P.A. is a comprehensive Obstetrics and Gynecology practice that accepts most major health insurance plans and serves the community of Marietta and the surrounding areas. Our practice provides a broad range of women’s general medical care and specialized care in the area of the reproductive system. Aetna, Blue Cross Blue Shield, Cigna Health Care and United HealthCare are insurance programs recognize that our physicians meet or exceed quality of care and cost efficiency standards. Click on the logos below to learn more about the company specific premium designation Marietta Ob/GYN has received. If you have any of the above insurance plans, please call Marietta OB-GYN Affililates, P.A. today to schedule an appointment. Our practice consists of six experienced OB/GYN physicians, a Registered Nurse Clinical Nurse Practitioner (RNCNP) and a dedicated staff of nurses, medical assistants and administrative professionals. The entire staff at our OB/GYN practice is committed to mixing excellent medical care with compassion and sensitivity. Marietta OB-GYN Affiliates, P.A. 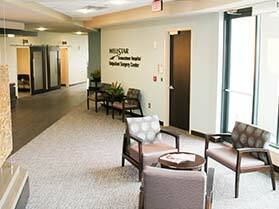 provides a full range of Gynecologic services including well-woman care, comprehensive patient education, management of hormonal and menstrual problems, management of menopause, hormone pellet therapy, assistance with sexual, marital or emotional problems, diagnosis and management for infertile couples, contraception and sterilization. In addition, we offer treatments for many pelvic, breast and urinary problems, treatment for urinary incontinence, treatment of pelvic organ prolapse, treatment for fibroids, ultrasounds, endometrial ablation and minimally invasive surgeries including hysteroscopy and laparascopy. Marietta OB-GYN Affiliates, P.A. also provides the best Obstetrical care in Cobb County. 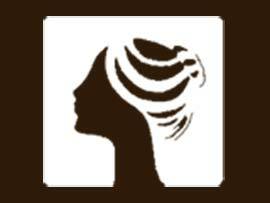 Our practice provides high quality pre-pregnancy, prenatal, full pregnancy and postpartum care for expecting mothers. 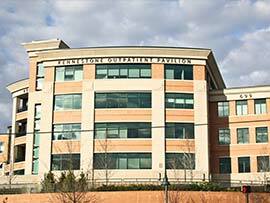 Our physicians are trained and equipped to manage high risk pregnancies and deliver babies at the state-of-the-art birthing center at Wellstar Kennestone Hospital. If you have health insurance through Aetna, Humana, Blue Cross Blue Shield, Cigna, United Healthcare or Coventry, contact Marietta OB-GYN Affiliates, P.A. today to schedule an appointment. We look forward to caring for you.